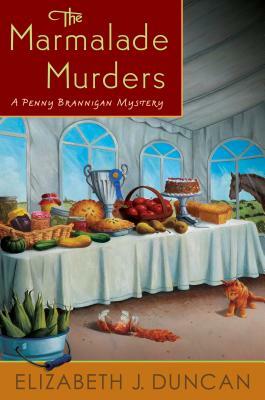 Elizabeth J. Duncan, author of the Penny Brannigan mysteries, is a winner of the Malice Domestic Best First Traditional Mystery Novel Competition for The Cold Light of Mourning. She was shortlisted for the Agatha and Arthur Ellis Awards. She lives in Toronto.